Invasive species are non-native plants and animals that enter and harm an ecosystem. Invasive Species Awareness Week in New York state kicks off Sunday. It’s a time when experts work with the public to increase awareness of the problem and how to prevent its spread. New York State recently completed its second Invasive Species Awareness Week. The effort to expand awareness about the spread and prevention of invasive species is patterned on an effort that began in the Adirondacks. The head of the Adirondack Park Invasive Plant Program is leaving to take a high-level job at the Department of the Interior. 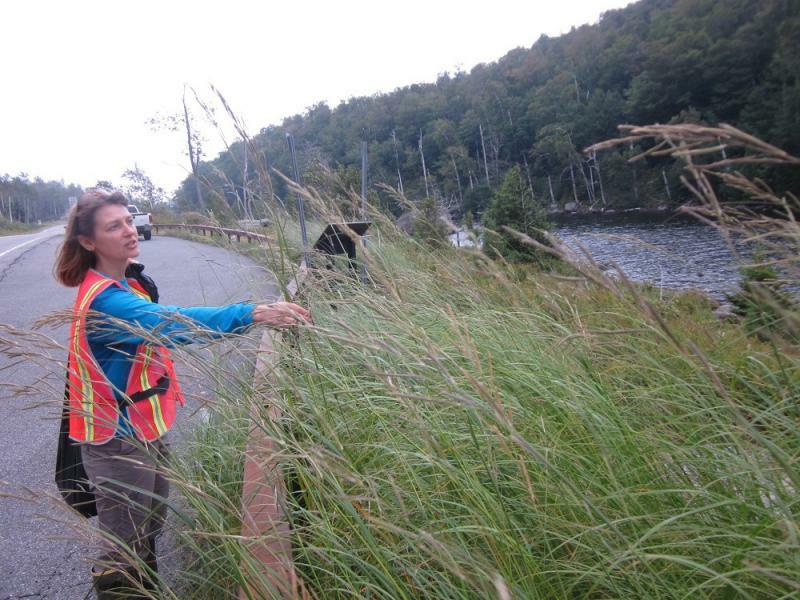 Adirondack Park Invasive Plant Program Director Hilary Smith Talks About New Job In Washington D.C.
One of the individuals who has led efforts to combat invasive species in New York is leaving to take a position at the Department of Interior. Adirondack Park Invasive Plant Program Director Hilary Smith will become the federal agency’s invasive species coordinator. She spoke with WAMC’s North Country Bureau Chief Pat Bradley about her decision to leave the Adirondacks. The New York State Department of Environmental Conservation this summer is expanding its stewardship partnership aimed at preventing the spread of aquatic invasive species in the Adirondacks. 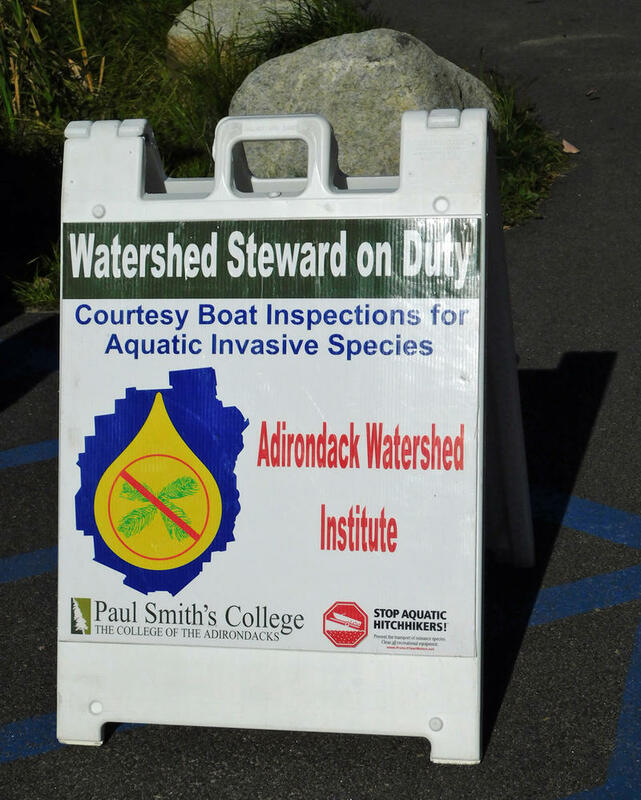 The Adirondack Watershed Institute at Paul Smith’s College has received a half-million dollar federal grant to continue its invasive species spread prevention efforts. The New York State Department of Environmental Conservation is proposing new regulations to prevent the spread of aquatic invasive species. The new rules are welcome, but lake defenders say they don’t go far enough. 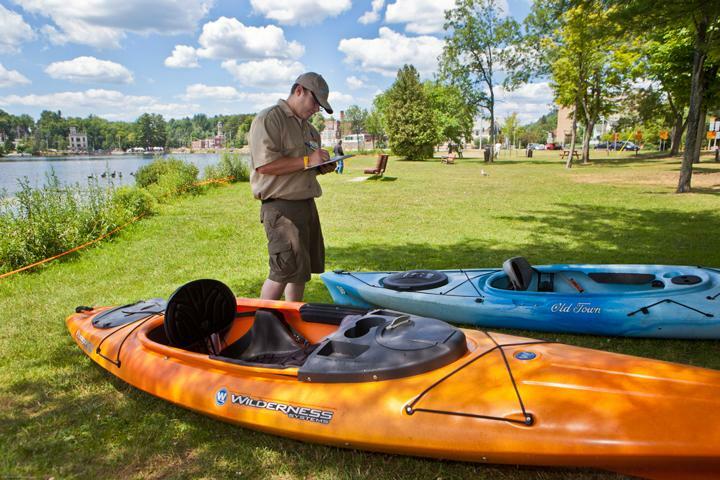 In what officials say is a key step toward preserving the region’s waterways, an agreement announced Tuesday is aimed at preventing the introduction and spread of aquatic invasive species across the Adirondack region. Ray Brook, NY – Adirondack Park Agency Commissioners recently heard reports on the incursion and economic ramifications of invasive beetles and plants as they try to determine potential preventative actions.